Share a control audio experience with personal wireless headsets. 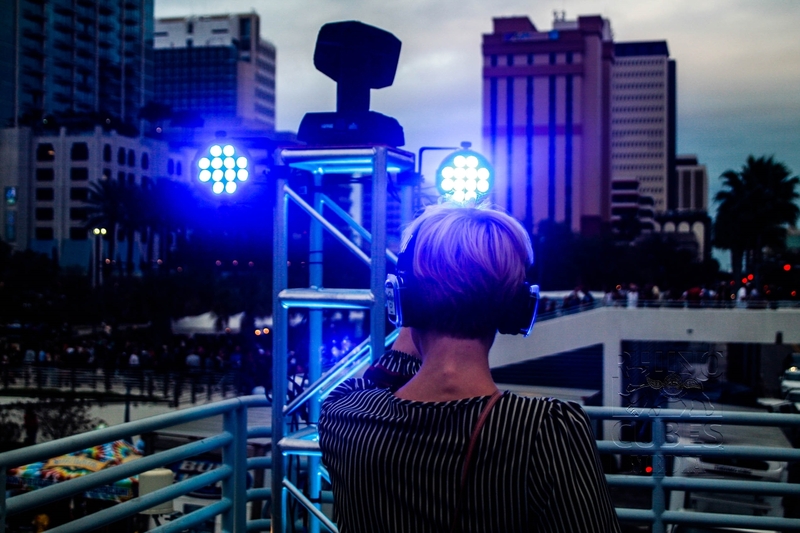 Explore with your friends, a new world of previously untapped venues, multiple music genres, and dancing later into the night by eliminating noise pollution caused by speakers systems. 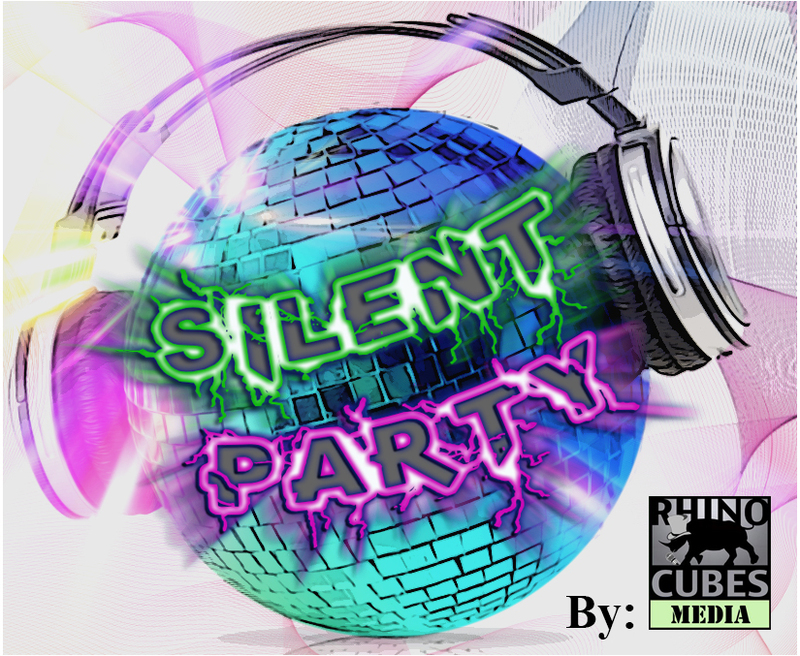 The Silentparty.com website is coming soon with current events and pictures. Please contact us for booking and event details!